The double rooms, with single or double beds, are suitable for any type of stay. 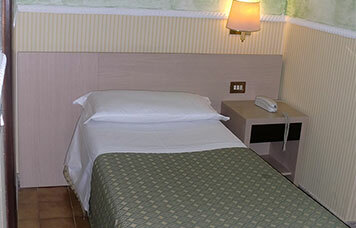 Single room - Hotel Capitol Roma The single rooms, essentially furnished and functional, offer privacy and comfort. Family solution - Hotel Capitol Roma Family solutions are triple and quadruple.